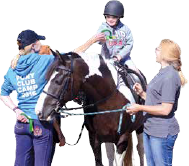 Judi Singer was severely agoraphobic but having being a horse rider in the past she decided to join her local RDA Group in Surrey in the hope it would change her life – and it did. Said Judy: “To start with I was only happy leading at the horse’s shoulder and not really talking to anyone. I then progressed, through the kindness and understanding of my colleagues, to being able to join in the fun that everyone was having. For more information contact Jacqueline Garner or Tim Smith at TSM on 01724 784600. 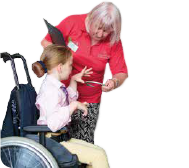 Riding for the Disabled Association (RDA) enriches the lives of people with disabilities through horse riding and carriage driving. 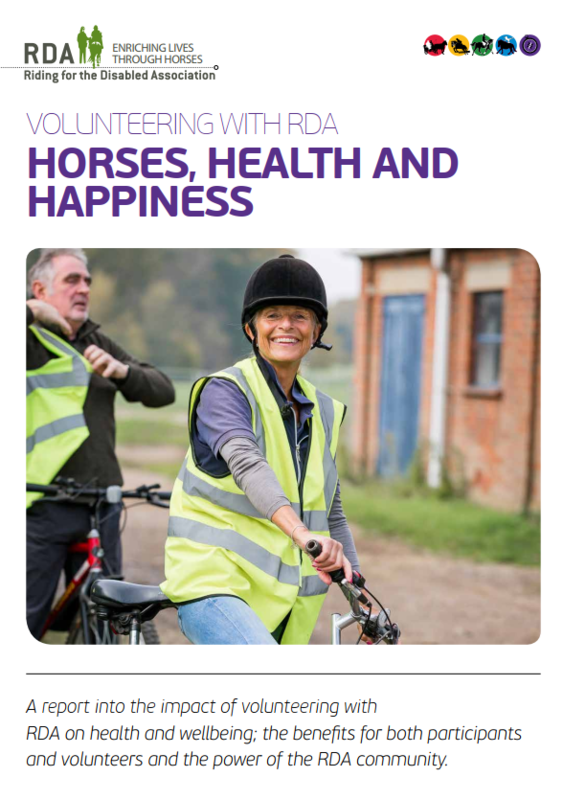 Through a network of around 500 volunteer groups throughout the UK, RDA provides opportunities for therapy, achievement and enjoyment, improving health, wellbeing and self-confidence, and benefiting mobility and co-ordination.